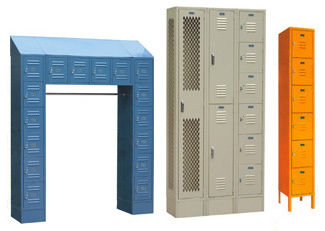 Health and Fitness Club Lockers For Sale NJ New & Used lockers for sale or rent, we ship nationwide. Call for a free estimate. For more information on Fitness Club Storage Lockers, call us today 732-651-9919 speak with one of our storage locker specialists about your specific needs. There is a time where stuff needs to be stored, your stuff, personal stuff, that stuff you are responsible for locking and securing. When it’s time for this stuff to be stored away and secured, a place needs to be provided, and lockers are the solution. Contact us today and we’ll be glad to help. For additional information about our products, complete the form below.